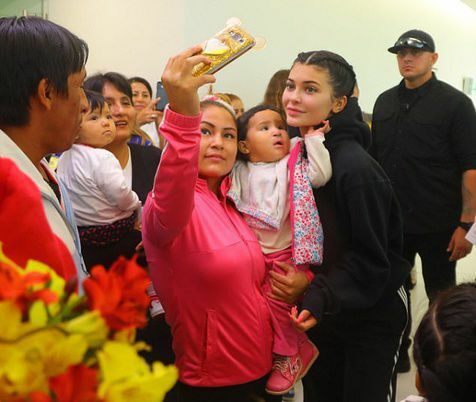 Kylie Jenner is hardly the person you’d think of when it comes to charity, but the celebrity has decided to give back after a recent trip to Peru. The 19-year-old star has given $1,000,000 to Smile Train, a charity dedicated to the cause of fixing cleft palates in children around the world. 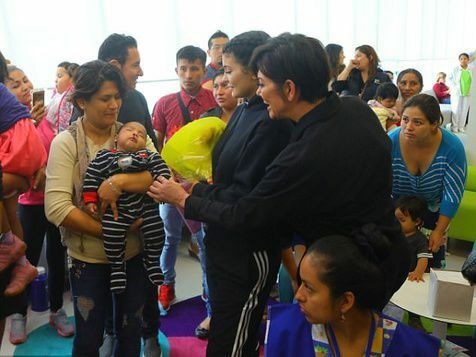 She visited Peru with her mum Kris, and reportedly got very emotional when she was cuddling the young children with the condition. A cleft palate is a condition in which the child is born with a gap in the upper lip and roof of the mouth. This can cause a host of complications, including inability to eat and difficulty speaking. It is the most common facial birth defect in the UK and requires specialist surgery and long-term healthcare plans. 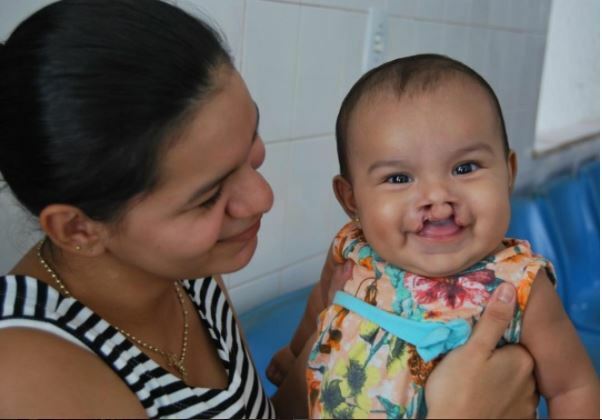 Smile Train provides medical attention to those who would otherwise have no access to it around the world. The Keeping Up With The Kardashians star has previously worked with Smile Train before, creating a $29 brand of lipstick and giving all of the proceeds to the charity. It is reportedly expected that thousands of surgeries around the world will benefit from her collective donations. This actually isn’t the first time that the younger Jenner has been generous with her money. In January, Kylie Jenner donated $10,000 to a GoFundMe to help pay for the medical costs of her best friend’s father after he died of cancer.